The Springs At South Biscayne offers a working environment with a true sense of family and community. The professional atmosphere offers challenges as well as the profound reward of working with wonderful people in a truly fulfilling industry. 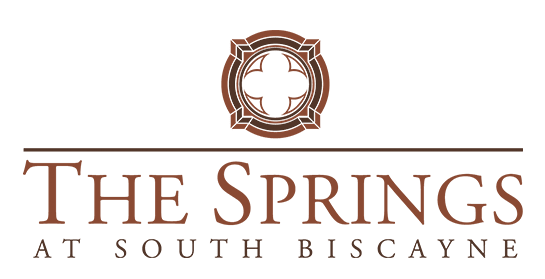 The Springs At South Biscayne is an equal opportunity employer and a drug-free workplace.